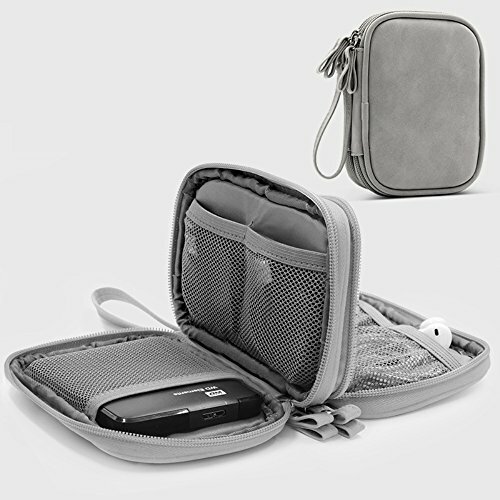 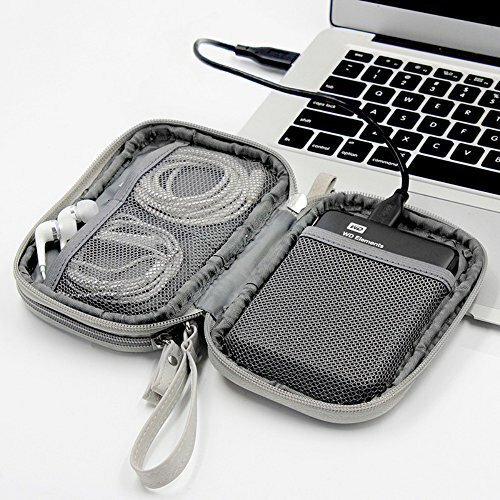 This universal travel case for electronics can better accommodate your electronic accessories, and better protect your electronic products, you don't have to worry about how to put so many small things. 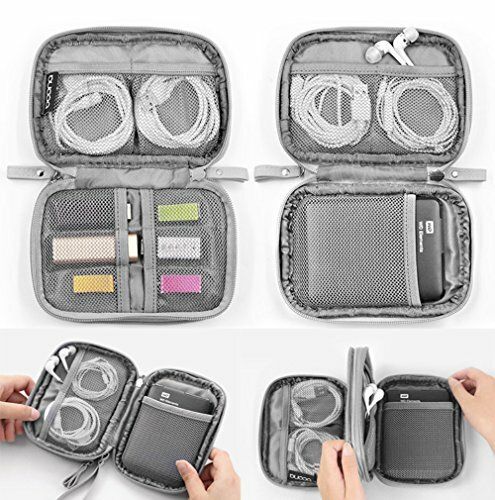 With this travel gear organizer two layers, you don't have to dig around in multiple bags to find what you need. 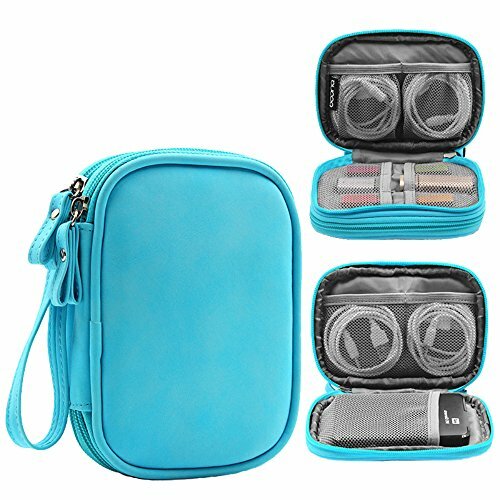 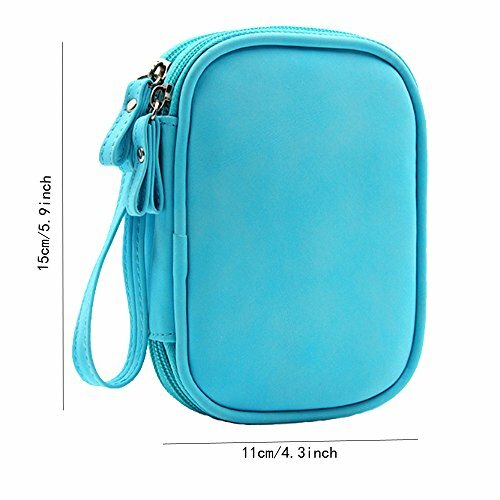 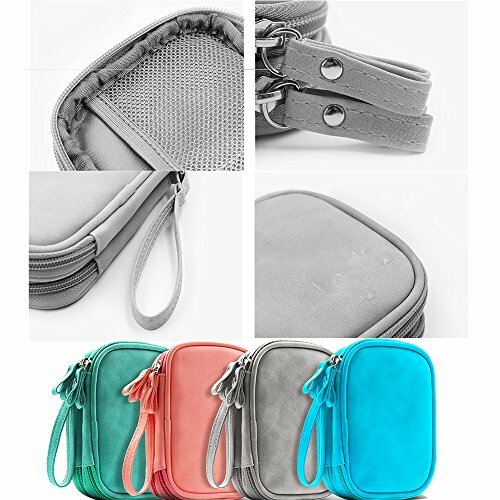 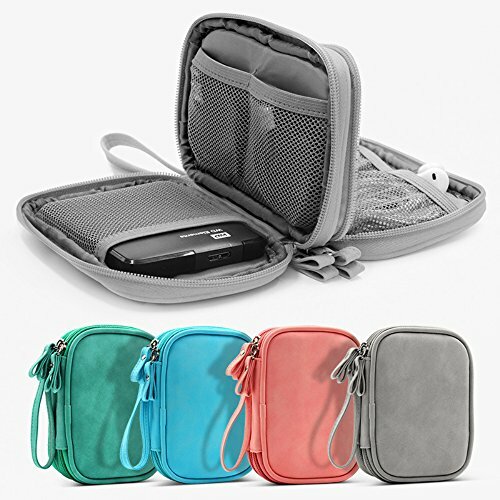 This gadget organizer travel case is designed to keeps your essential gadgets in order and in reach without searching all over the place, which is a must-have for daily life / school / office / business trip / holidays, etc.